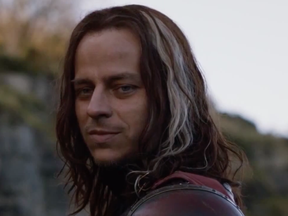 Will Jaqen h'Ghar appear on Season 8? 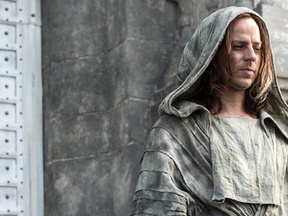 Since Arya left Bravos, Jaqen hasn't reappeared in the show. If he reappears in any way this season (except in flashbacks), this question will be a "YES"